Matt LeBlanc is an American actor most famous for his role as Joey Tribbiani on the hit television series Friends. Matt LeBlanc was born on July 25, 1967, in Newton, Mass. 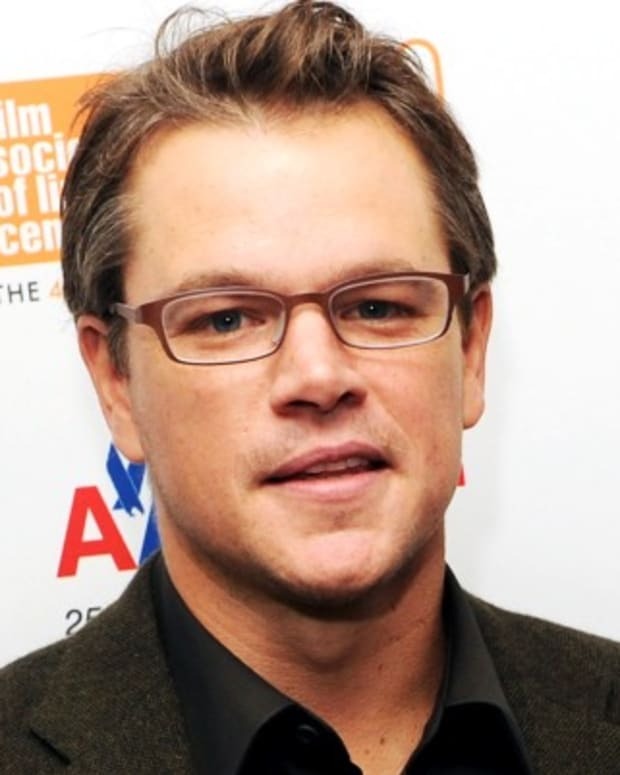 He did television commercials in New York City while training as an actor. He then moved to Hollywood and played a range of television roles before achieving success as Joey Tribbiani on the series Friends. 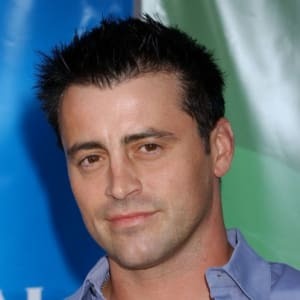 His spin-off series Joey aired from 2004-2006. LeBlanc found success on television again with Episodes, which debuted in 2011. LeBlanc&apos;s feature films include Lost in Space, and Charlie&apos;s Angels: Full Throttle. LeBlanc jumped to series acting in the late 1980s after moving to Hollywood when he landed a recurring role on the show TV 101. 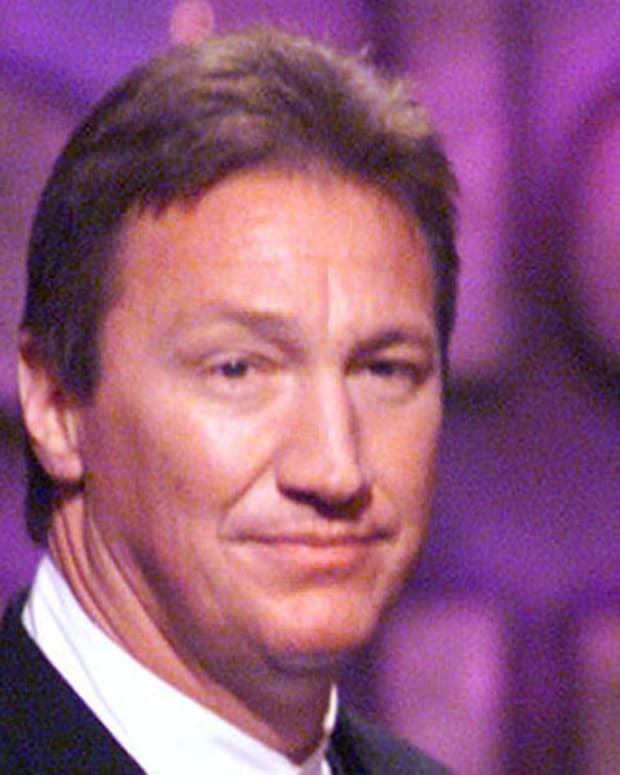 His 13 episodes on that show led to more TV work, and he soon appeared on a steady lineup of shows, including Just the Ten of Us (1989) and three different shows—Top of the Heap (1991), Married With Children (1991) and Vinnie and Bobby (1992)—as the character Vinnie Verducci. While these roles were enough to keep LeBlanc on TV, a show on the horizon would put him in the spotlight, for the next 10 years. In 1994, NBC launched Friends, a new ensemble sitcom that would anchor its comedy lineup. 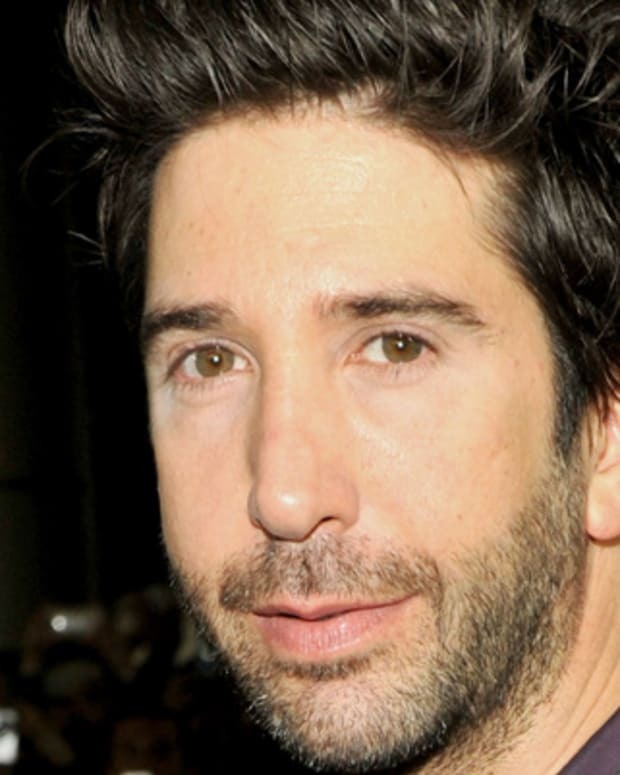 LeBlanc nabbed the role of Joey Tribbiani, and he would settle in with the likes of others landing their definitive TV roles: Jennifer Aniston, Courteney Cox, Lisa Kudrow, Matthew Perry and David Schwimmer. 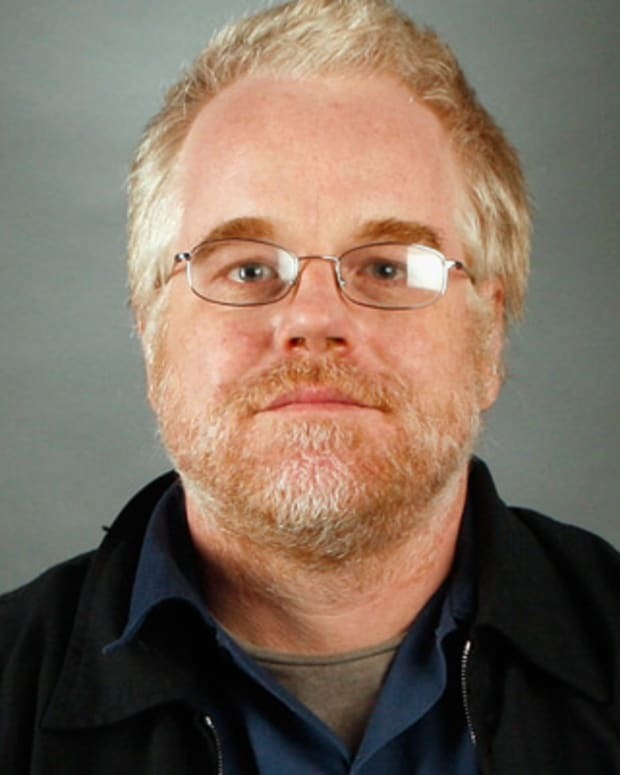 His portrayal of Tribbiani as a lovable but clueless ladies’ man endeared him to fans, and he shot to stardom, along with the rest of the cast. 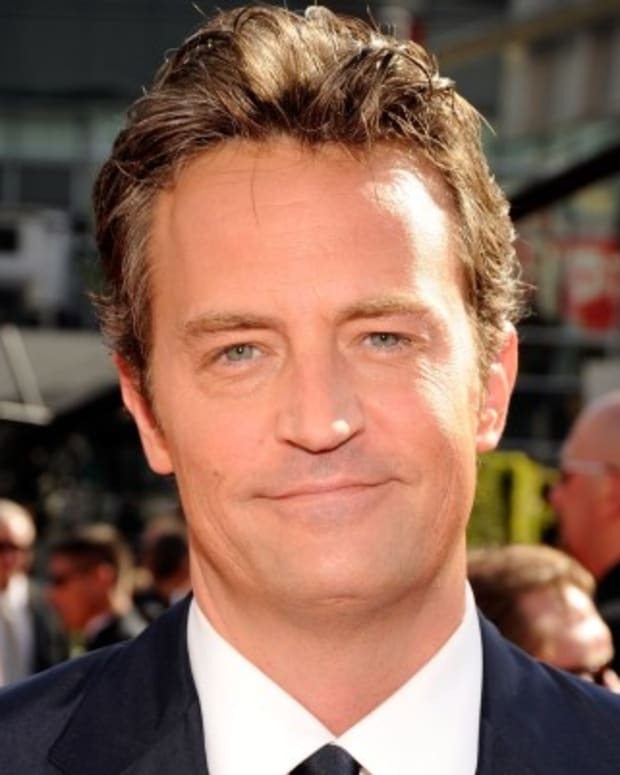 He and the cast won the Screen Actors Guild award for Best Acting by an Ensemble in a Comedy Series in 1996, and Friends worked its way to the #1 spot in the ratings. LeBlanc, meanwhile, one of the highest paid actors on TV at the time, began working his way onto the big screen in such movies as Lost in Space (1998), and Charlie&apos;s Angels (2000; and its sequel, Charlie’s Angels: Full Throttle, in 2003) and All the Queen’s Men (2001). 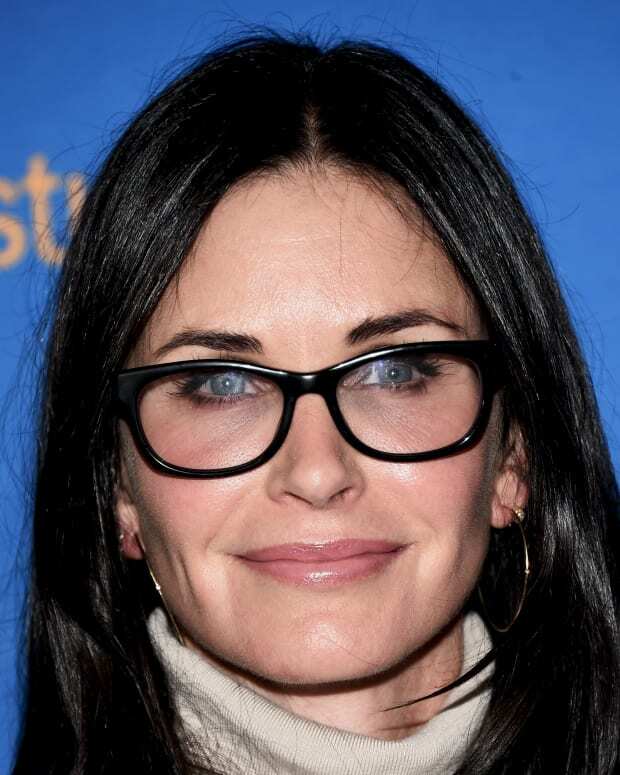 Friends redefined LeBlanc’s acting career, but when it came to an end in 2004, the actor didn’t have to give up Joey Tribbiani quite yet, as 2004 also saw the launch of LeBlanc’s Friends spinoff, Joey. 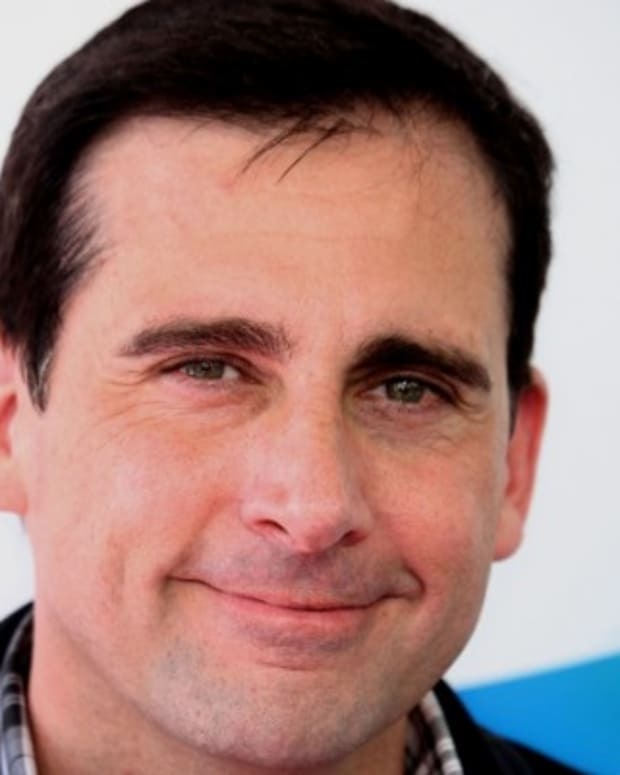 For a season and a half, on the heavily promoted show, LeBlanc played Joey Tribbiani, now a struggling Hollywood actor. The role was slightly adrift on its own, and the show never gained traction and was canceled mid-season in 2006. That year also marked the end of LeBlanc’s marriage to Melissa Knight, whom he married in 2003. The union resulted in one child for the couple, a daughter named Marina. After Joey’s run came to an end, LeBlanc made appearances on Lisa’s Kudrow’s show Web Therapy. But his next big break would come in 2011 in the form of Episodes, on which LeBlanc plays a fictionalized version of himself. In 2012, LeBlanc won a Golden Globe for his work on the show. 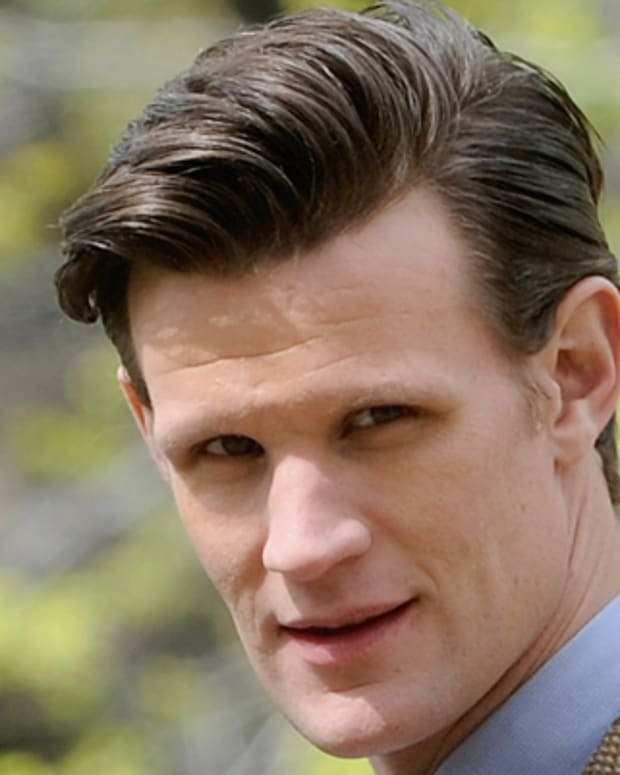 He has also received three Emmy Award nominations for Episodes as well. On the big screen, he starred in the 2014 film Lovesick, a comedy also starring Ali Larter and Chevy Chase. In 2016 LeBlanc hopes to score big with TV viewers with his starring role in CBS&apos; Man With a Plan, in which he plays a semi-stay-at-home dad to three kids. 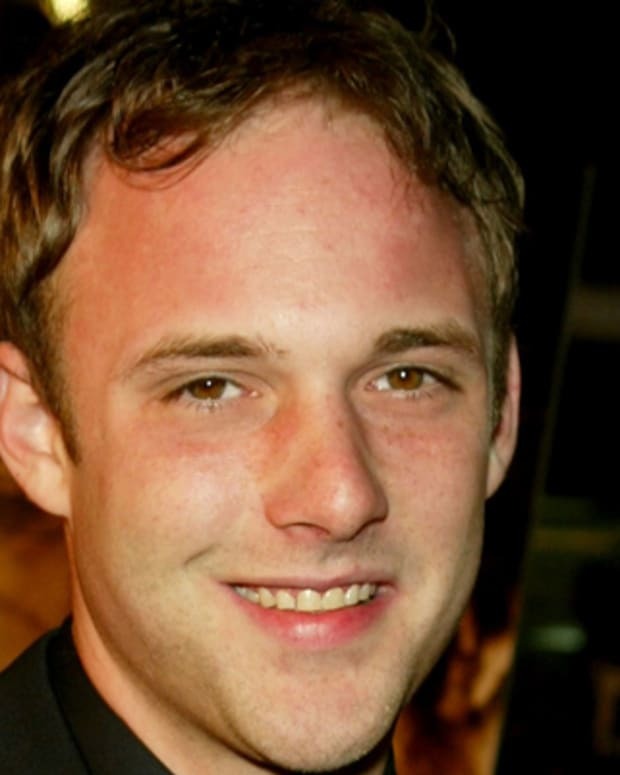 Brad Renfro was a young Hollywood actor who became more famous for the trouble he was always in than for his acting.